Securing data has become incredibly important over the years, but the initial implementation of protections usually comes at the cost of a performance hit. We saw this when Android began requiring OEMs to enable encryption and the same happened to SSL/TLS when it was first introduced. Over time though, the hardware was able to add features which reduced the negative impact it had on performance. So it makes sense that we have seen the same with newer versions of TLS. The downside to these new versions is the adoption rate, but Android Q will support TLS 1.3 to increase security and help speed up these secure connections by up to 40%. Version 1.3 of TLS was made official back in August of last year and it left some people wondering when Google would be adding support for it in Android. The goal of this update was to deliver superior privacy, security, and performance to what some people refer to as the most important security protocol on the internet. Version 1.2 is still to be considered secure because it can be deployed in a way that prevents any issues, there have been several high-profile vulnerabilities which have exploited optional parts of both the protocol and its outdated algorithms. This has been fixed with version 1.3 and they were able to increase performance while also improving its overall security. So for comparison, TLS 1.3 provides additional privacy for data exchanges by encrypting more of the negotiation handshake to protect it from eavesdroppers when compared to version 1.2. They were also able to shave an entire round trip from the connection establishment handshake. Not only does this in and of itself make things faster but they’ve also coupled with efficient modern cryptographic algorithms for added speed. 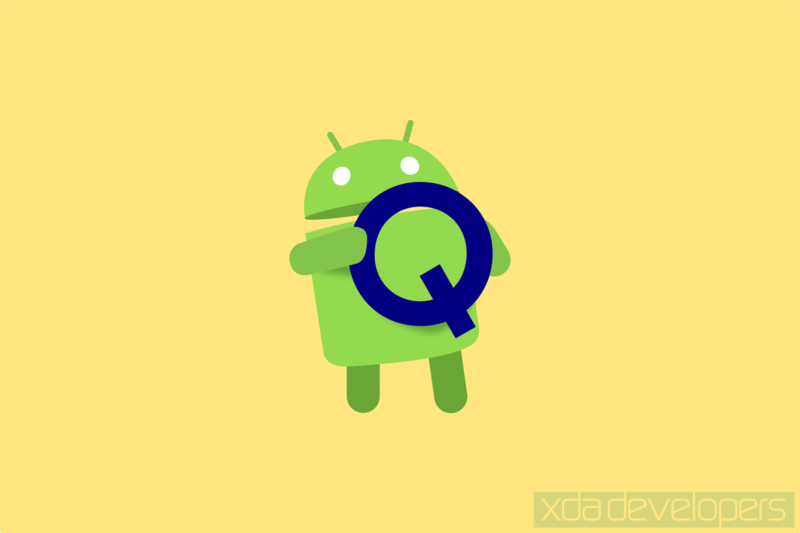 The update to Android Q will take advantage of all of these new features with the team saying they have seen speed increases of up to 40% when compared to TLS version 1.2. Support for TLS 1.3 will be enabled by default in this new update but the developer can force the downgrade to TLS 1.2 if needed.